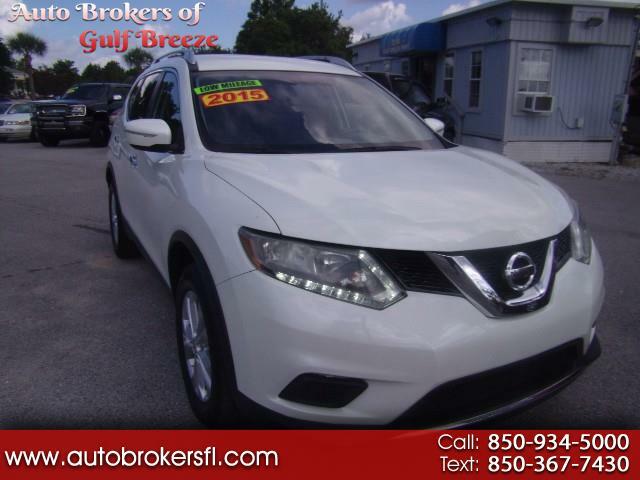 2015 Nssan Rogue SV in immaculate condition, low miles and some factory warranty may still apply. Rear view camera, apps that work through your phone, power seat, power windows, power locks and keyless entry. TEXT: 850-367-7430 OR CALL: 850-934-5000.